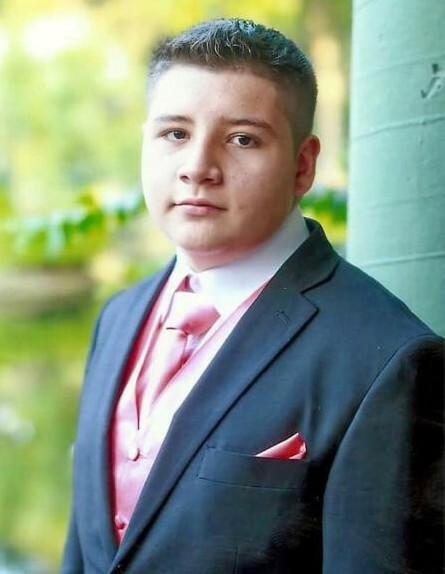 Oscar Humberto Moreno Herrera, 19, of Hardeeville, SC died Thursday, December 6, 2018 at MUSC in Charleston, SC. He was the son of Viridiana Herrera Abarca and Humberto Moreno Adame. Visitation will be held from 11:30 am - 12:45 pm Saturday, December 15, 2018 at St. Gregory the Great Catholic Church in Bluffton, SC. Services will start at 1:00 pm on Saturday, December 15, 2018 also at St. Gregory the Great Catholic Church. Burial will follow at Low Country Memorial Gardens in Bluffton, SC. Allen Funeral Home of Ridgeland in charge.